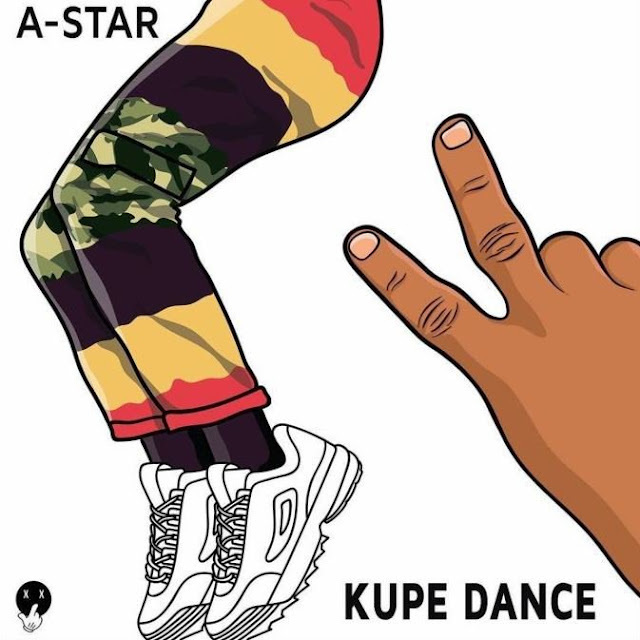 Following the release of his widely accepted single which became a social media discuss, especially on Twitter, we have decided to share the official release and dance video for A-stars infectious banger titled “Kupe Dance”. “Kupe Dance” became a trend after a video shared by four ‘good looking’ men dancing to the song went viral on twitter. This however spread like wildfire with diverse reactions. 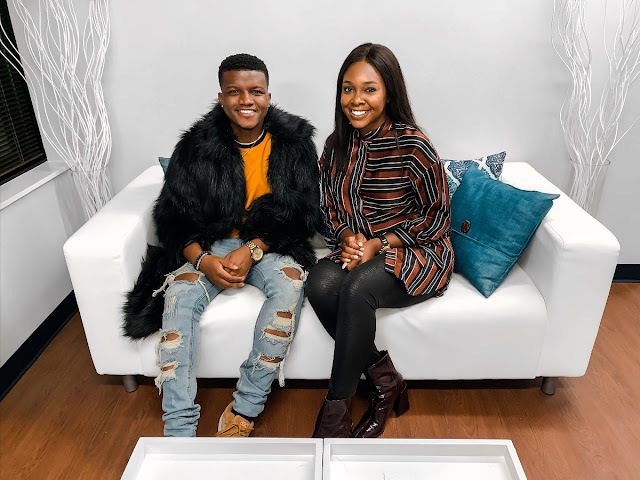 This post is for all those who have been wondering why this has been a trend for sometime and for those who were actually curious about the identity of the artiste. You can follow the KupeDanceChallenge on social media. The video was directed by Kunai Lester.